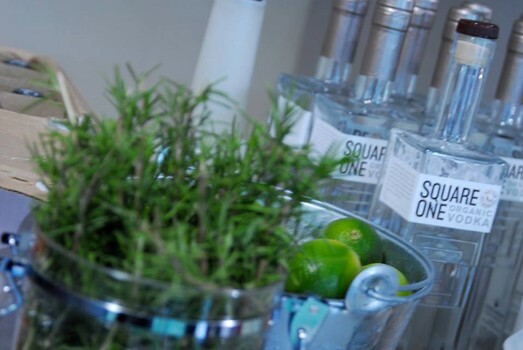 The unusually rich, smooth taste of Square One Vodka is not the result of chemical flavoring or tinkering in a high-tech lab. Its naturally distinctive characteristics literally come out of the ground and the fermentation process used to make it. Square One Vodka comes from organically grown American rye—not mass-produced corn, potatoes, or grapes—and is borne out of a certified organic fermentation process developed especially for Square One. 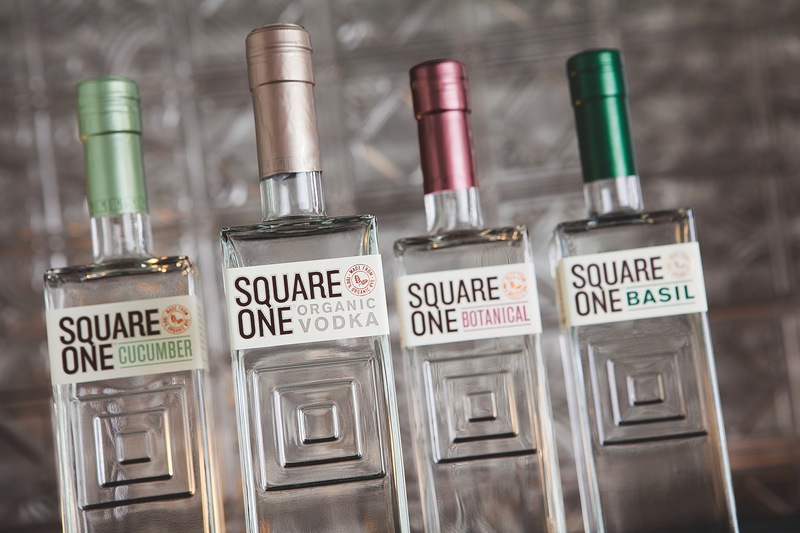 Square One’s ‘flavored’ spirits are like none other. 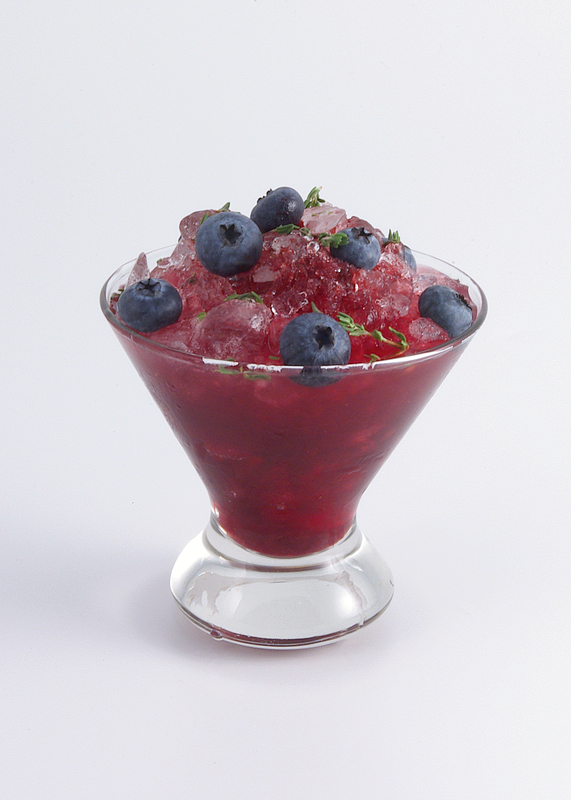 Using whole organic fruits, herbs, and vegetables to create sweet and savory spirits with one foot in the fields and another in the kitchen is Square One’s specialty. Now available in Cucumber, Botanical, and Basil—plus the brand new Bergamot—all of these spirits deliver a sense of place to your cocktails. A true organic, American spirit for all your sipping & cocktailing needs. Also, check out Oprah’s Favorite Things for 2015. 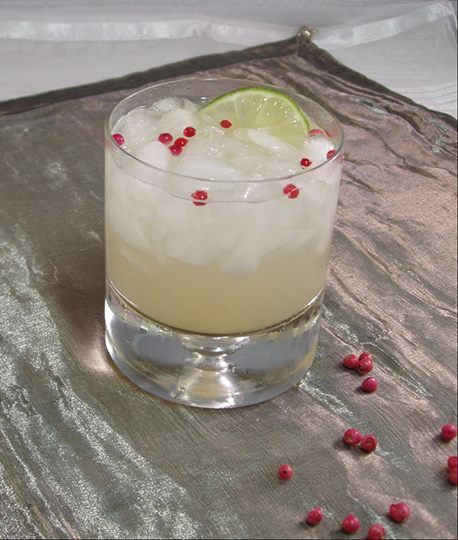 Square One is the only spirit—indeed, the only beverage—on the list!